1. 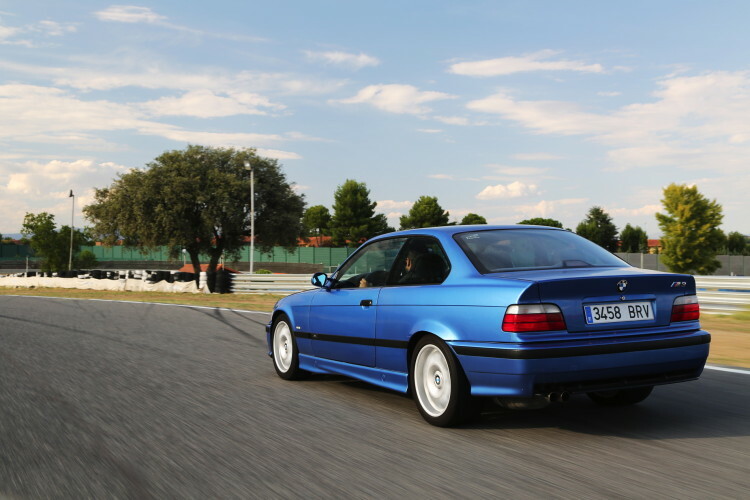 Looks – While the E46 M3 is probably the better looking car to most people, Alex fancies the E36 M3’s styling better. Personally, I’m an E36-lover myself, so I can see what he’s talking about. There’s something very cool about its boxy, ’90s styling that draws me to it. 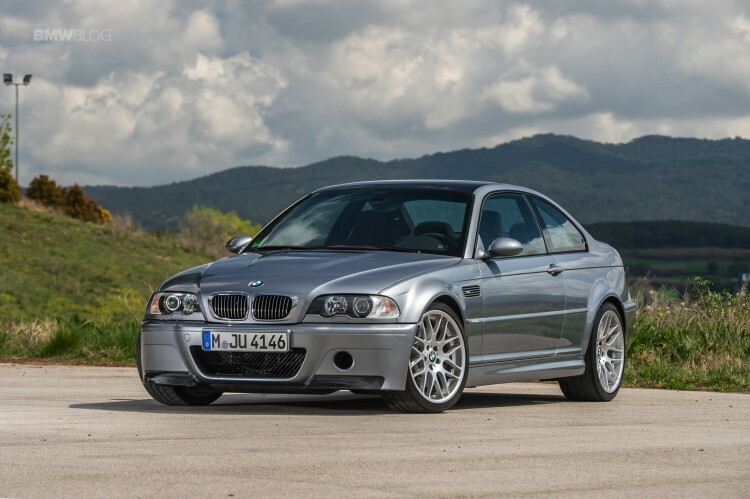 The E46 M3 is the better looking car, I think, but there’s something very tantalizing about an E36. Plus, looks are subjective, so Alex likes his E36 M3 more. 2. Noise – This one is kind of a toss up. While the E46 M3 isn’t the most beautiful sounding car of all time, it does make a fantastic raspy wail. It almost sounds metallic, like a typical BMW I6 should. Alex isn’t a fan. However, he’s comparing it to his E36 M3, which has an aftermarket exhaust. So it’s not really apples-to-apples in this situation. Admittedly, though, the E36 M3 does sound freaking fantastic. 3. Engine – While here in America, we only got the 240 hp 3.0 liter I6 engine for the E36 M3, the Europeans got the 321 hp 3.2 liter engine. The Euro motor was far superior in every singly way and the first BMW engine to crest the 100 hp/liter mark. That not only makes it powerful and fast, but gives it a bit of history as well. So not only is the car fun to drive, but it’s interesting to own. 4. Body – While Alex has had some issues with the body of his car, as he found several broken bits and some rust in the video, it’s still a very good looking car. 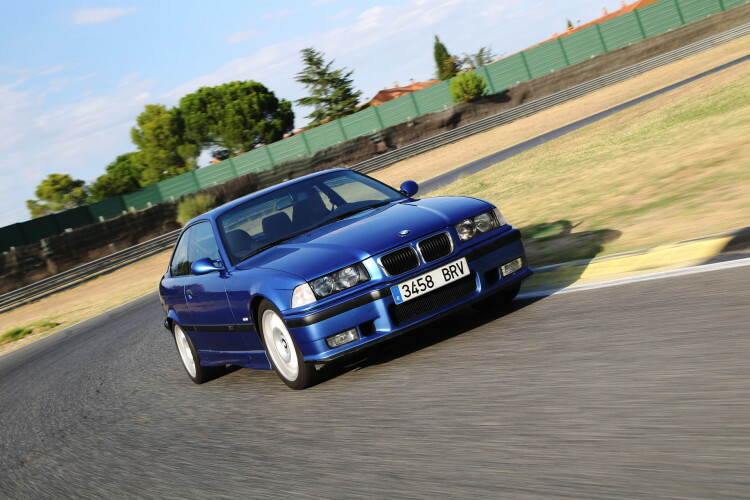 But he likes it even more because, even though his car is a coupe, the E36 M3 came with three different body styles. This is something that the E46 M3 did not do. The E36 M3 was available as a coupe, cabrio or sedan. 5. Rarity – The final reason, and probably the more important, is its rarity. While it’s easy to find an E46 M3, it’s hard to find an E36 M3. The reason is that, at least in the UK, BMW only sold 1,700 vehicles by 1999 when it went off sale. Currently, only 421 of those cars remain on the road, with 400 of them being “off the road”. That means that the 400 cars exist but aren’t registered to drive on the road. So that only leaves 21 E36 M3s in the UK, making them very rare. That rarity will also drive the value up, making it a good investment.